I won this special edition pendrive from Schneider Electric in one of their latest facebook contest. I always wanted to win this once from the time they organized their green environment contest last year. It's a 4gb pen drive with built in LED which glows as we insert the same into our laptop. It's really a innovative design. 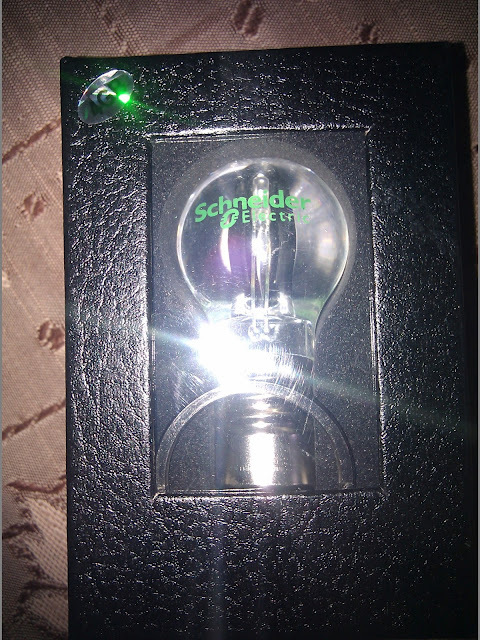 Thanks to Schneider Electric for the same.